You're already a Buddy, now be a fan! 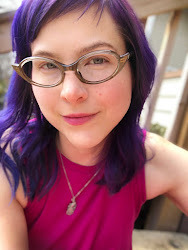 "Babel Buddies," your favorite not-quite-published children's book series that teaches kids bilingual basics, needs your help recruiting fans for it's Facebook Fan Page. All you have to do is go there and click 'join'. When doing so, you'll occasionally receive updates (not so often that it's annoying!) and opportunities to win original art and other great prizes. 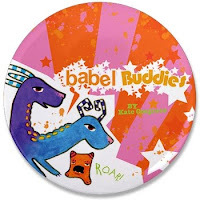 Also, the Babel Buddies' web site has all new art, design and all new swag in the Babel Buddies store - so check it out and have some fun today! I will not tell you what, when or how... But just enjoy the view of this sneak preview! Author Sara Gilliam (AhMu Weaves A Story) and I have been collaborating on our latest book project "The Bee Remedy". Since then, we have the first draft written, many of the illustrations complete and we are building a fan base. This is where you can help! Please join our Facebook Fans Now! We currently have: 1127 and rising! So join the hive... and don't forget to invite all of your Facebook friends!